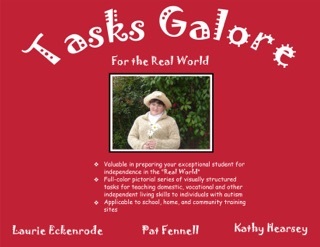 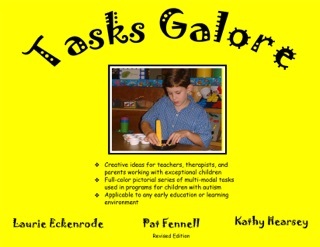 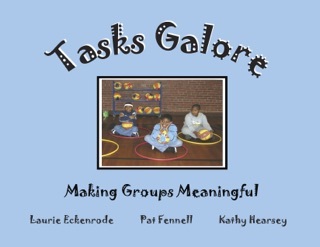 Tasks Galore Let’s Play is the fourth book in the “Tasks Galore” series. 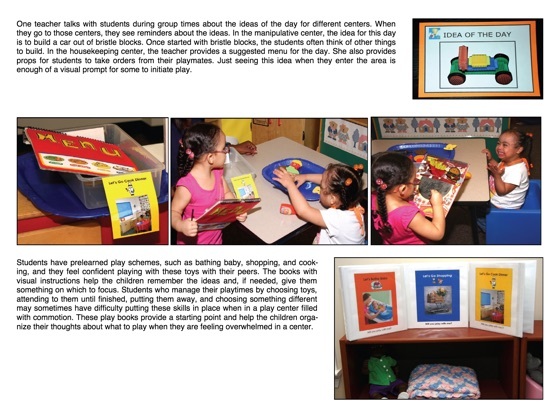 It presents more than 250 color photos of visually structured and fun multi-modal tasks that are appropriate for preschool and elementary age learners with autism spectrum disorders and other developmental disabilities. 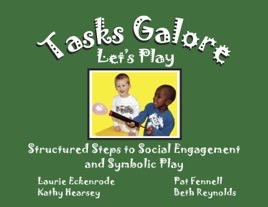 The context of play is used to enhance skills across developmental areas. 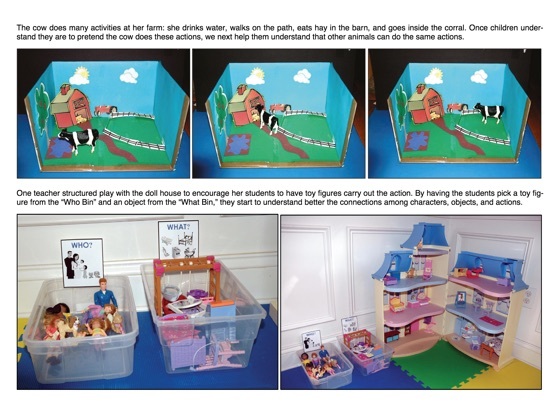 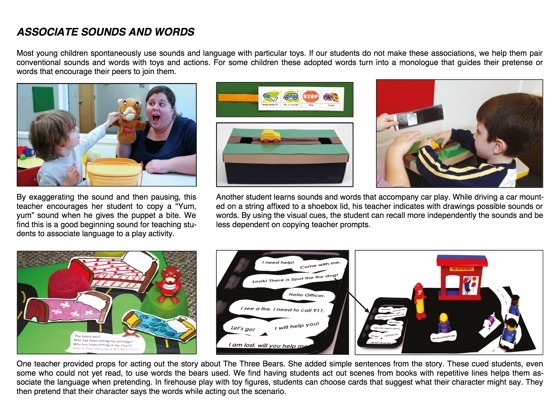 The depicted tasks will help enhance students’ toy play, flexibility, and social interactions, and the clarity of the tasks makes them especially comprehensible for students who are visual learners.